Family Law Videos - Arnold & Arnold, Ltd.Family Law Videos - Arnold & Arnold, Ltd.
How Can I Modify Custody And/Or Visitation Arrangements? 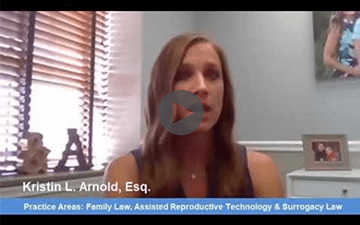 Do I Obtain Custody Or Visitation Of A Child If I Am Not Married To Other Parent? Do I Need To Get An Attorney For Divorce Or Dissolution? 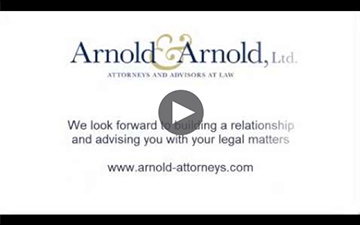 How Much Does It Cost To Get A Divorce Or Dissolution? Do I Need Grounds To Get A Divorce? I Was Married In A State Other Than Ohio. How Do I Know If I Can Obtain A Divorce In Ohio?